SEAHAWKS Eternal Beams vinyl at Juno Records. Saucer-eyed ambient sorts Seahawks may well be impressively prolific (especially for an outfit dedicated to decidedly horizontal sounds), but they rarely disappoint. 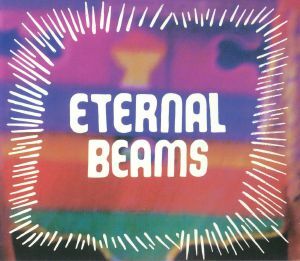 Astonishingly, Eternal Beams is their 13th studio set since 2010, suggesting a work rate that would make one of their inspirations, Tangerine Dream, proud. 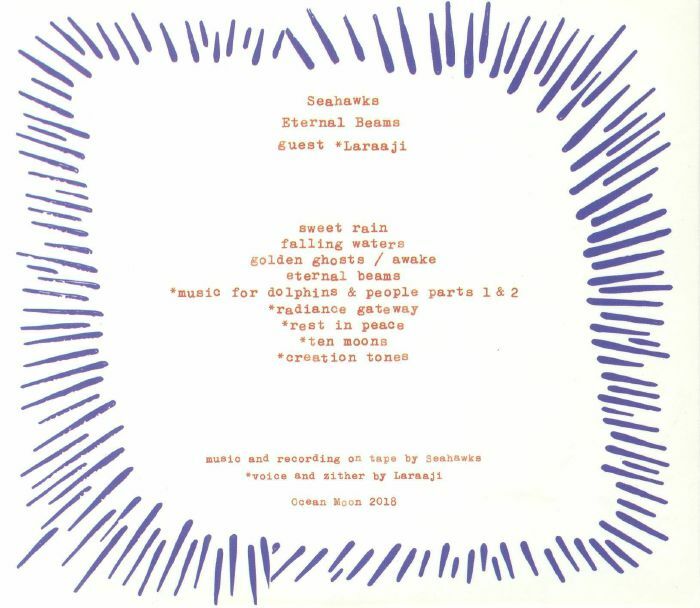 As usual, they combine drowsy, head-in-the-clouds ambient movements with the kind of thickset aural textures usually found on drone and dub techno releases. There's a little less sun-kissed Balearic cheeriness than on some previous sets, with the duo instead inviting legendary New York artist Laraaji (he of zither playing and laughter therapy fame) to put his decidedly cosmic stamp on a number of tracks. The results are, as you'd expect, predictably impressive.